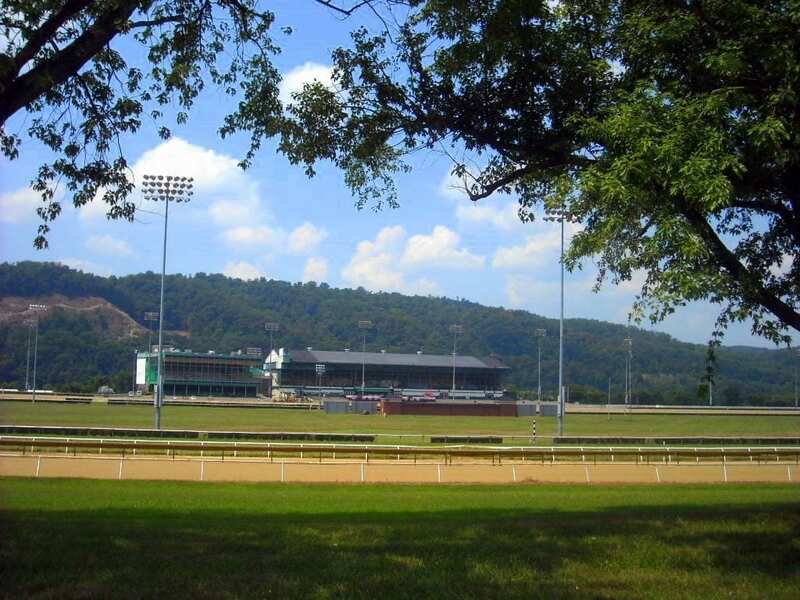 Mountaineer Casino Resort & Race Track in the northern panhandle of West Virginia. Gaming is a popular pastime in West Virginia. Five casinos operate in the Mountain State. Four are located at established greyhound and thoroughbred tracks. Video-poker cafes may be found in nearly every community. More than 7,600 video machines were operating at 1,614 state-certified gambling locations in 2005, according to the West Virginia Lottery Commission.